"Jukaso Ganges at Varanasi is a delightful heritage hotel of India which is preferred by tourists who visit the magical city for witnessing the authentic cultures of Varanasi. The classically designed architecture of this hotel with elegant traditional interiors and exteriors provide an exceptional holiday experience. The heritage hotel in Varanasi, Jukaso Ganges was built over 200-years ago as Yadava haveli. Located nearby Ganga River at Guleria Ghat, the building was constructed using creamy Chunar sandstone. 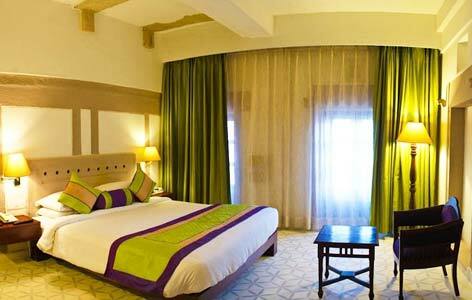 Even today, a magnificent 800-years old idol of Lord Vishnu can be seen idol in the meditation room of this hotel. 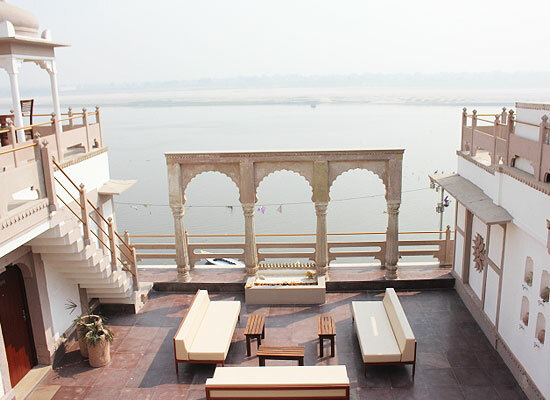 All the 15 rooms in this heritage hotel of Uttar Pradesh are designed to face towards the East direction so that one could enjoy some of the best views of River Ganges while staying here. The lavish interiors in these rooms also elate all those who stay in here. 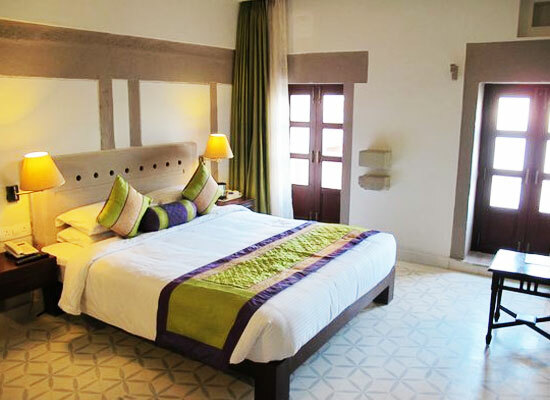 Various amenities are on offer for the guests in these rooms. There is a dining restaurant in the hotel, namely “Lotus”, where tourists are served multi-cuisine delicacies. 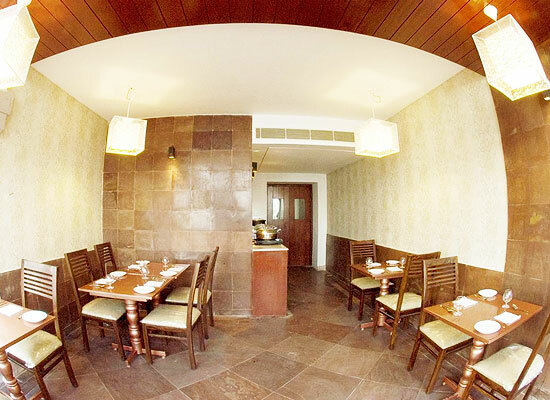 Some of the finest dishes in this restaurant comprises of India, Continental and Chinese cuisines. Since it is located in the terrace, the tourists here are always elated with the gorgeous views. Also, there is a coffee house in here where some of the best coffees and snacks are available. Varanasi is one of the holiest destinations in India and has the distinction of beings its oldest inhabited city as well. The city is famous for its close location with River Ganges which gives it a special holistic significance. The city is named after Varuna and Assi rivers which are two prominent tributaries of Ganges. The city is known for its unmatchable religious ceremonies and rituals.